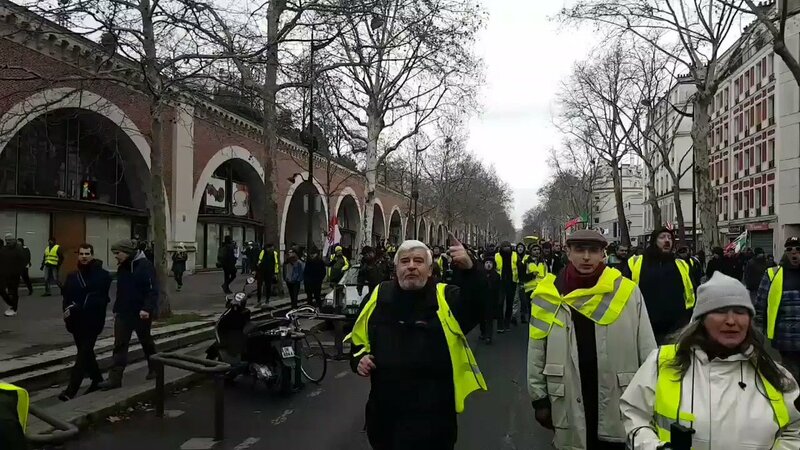 🚨 #France ℹ #Paris: The cortege in tribute to the wounded members of the #GiletsJaunes rushes ..
🚨 #France ℹ #Paris: It's a yellow tide at #Paris for #ActeXII of the #GiletsJaunes .. and this is only the beginning of the day! 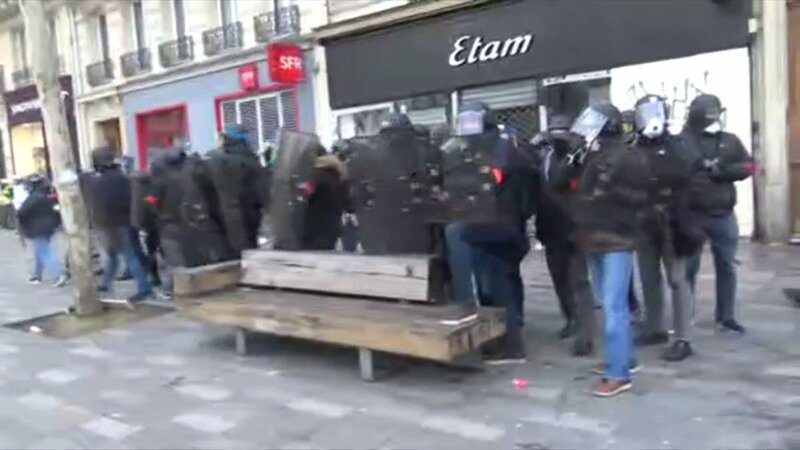 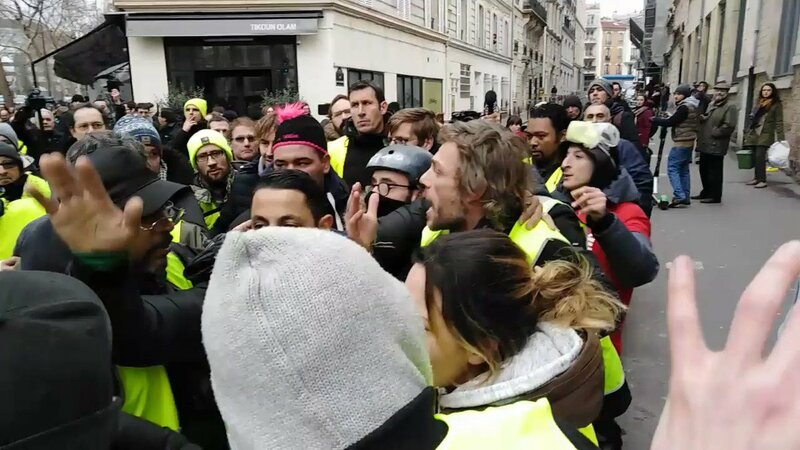 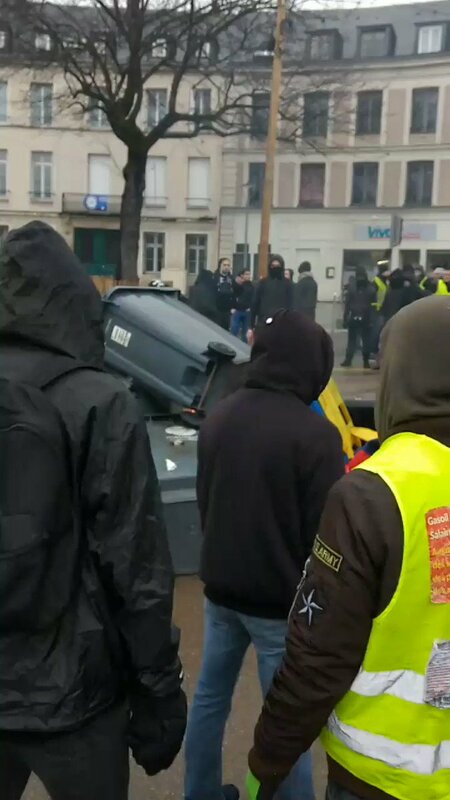 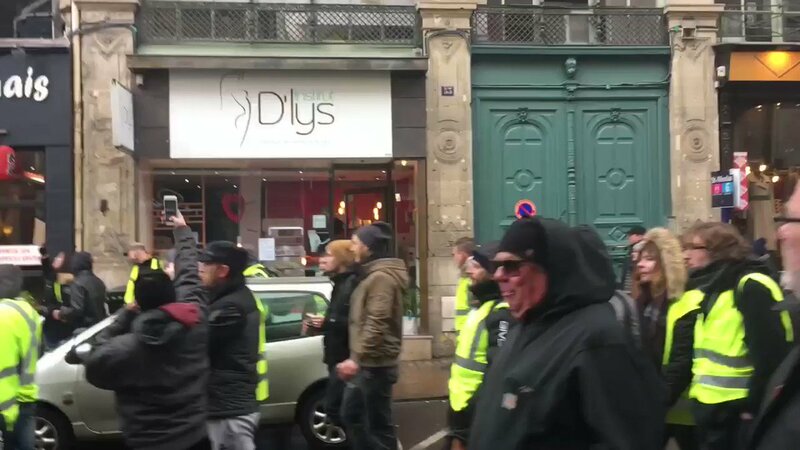 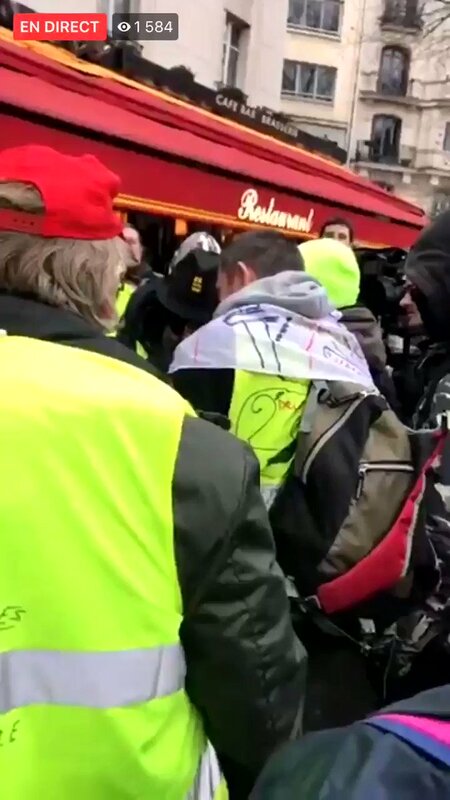 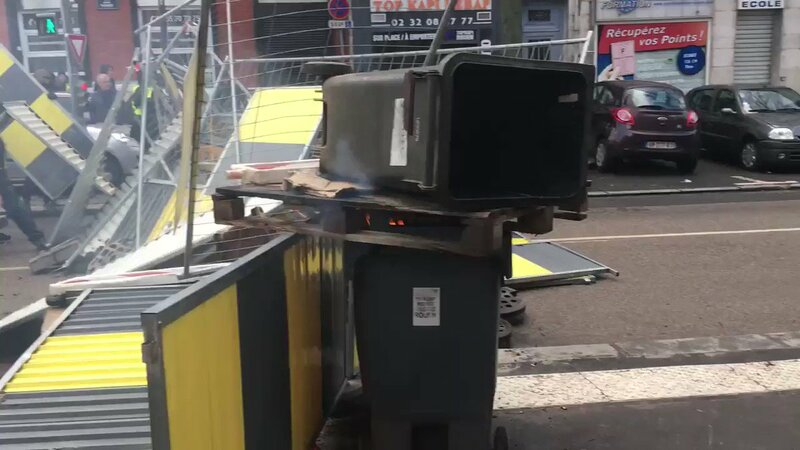 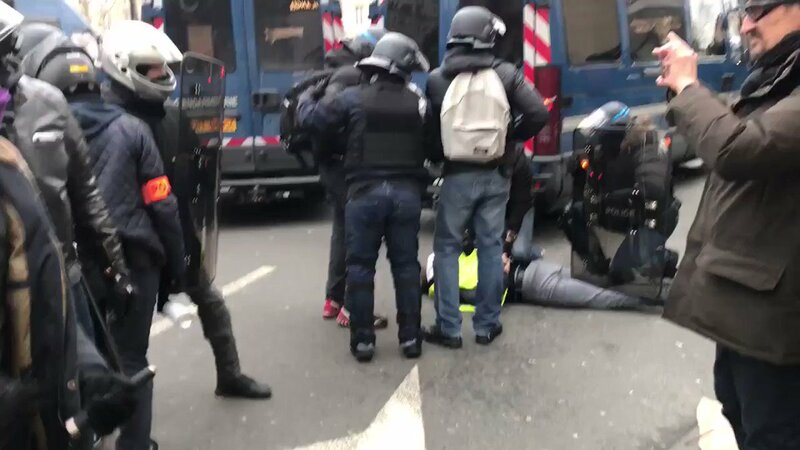 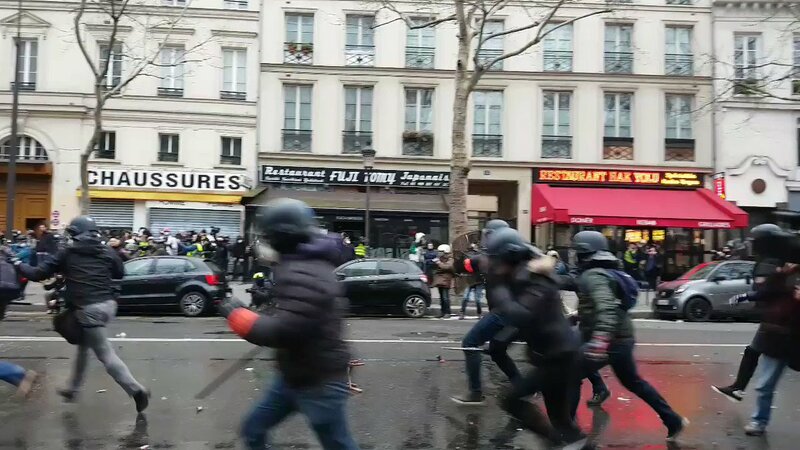 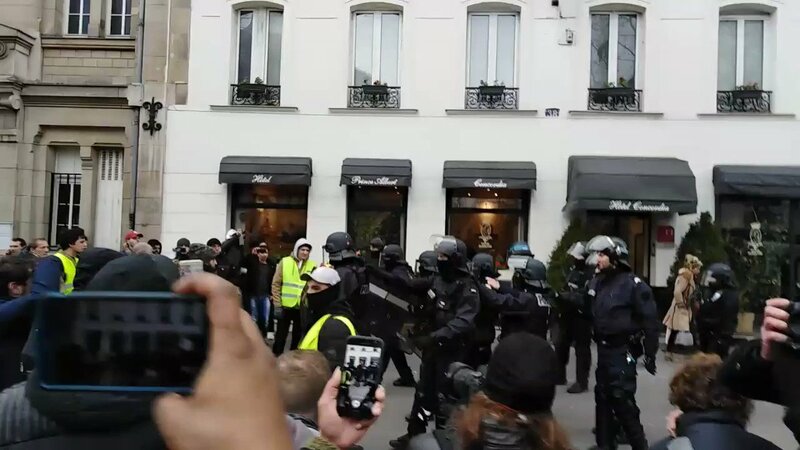 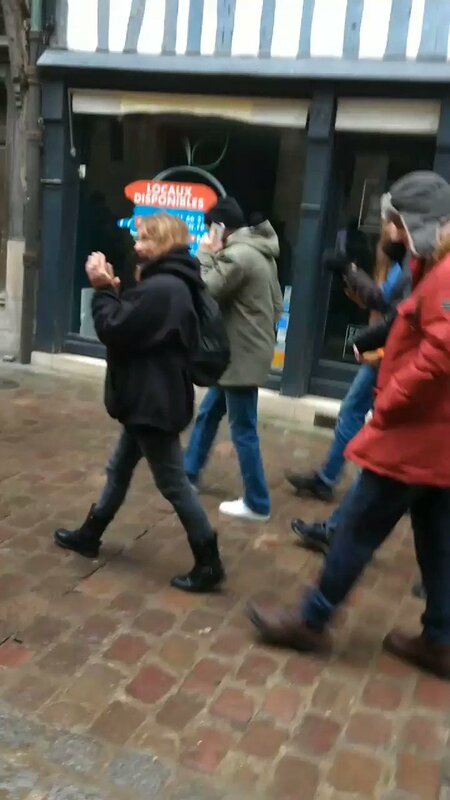 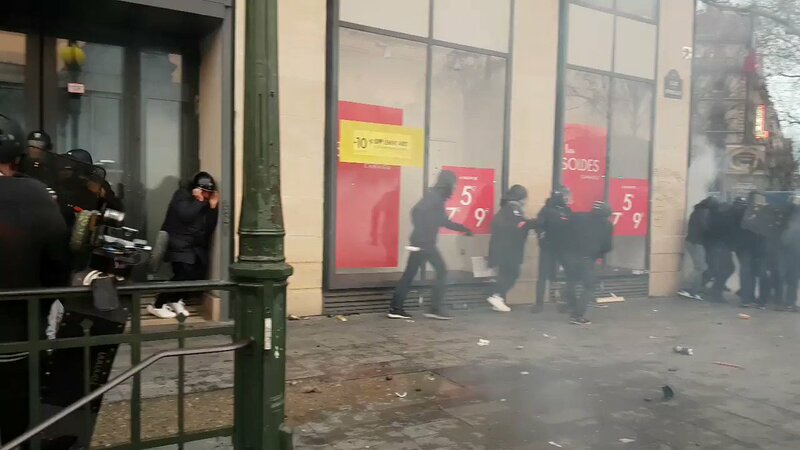 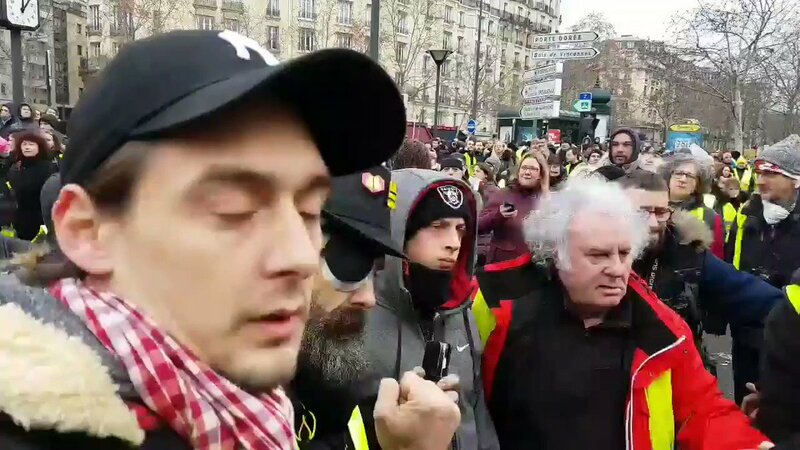 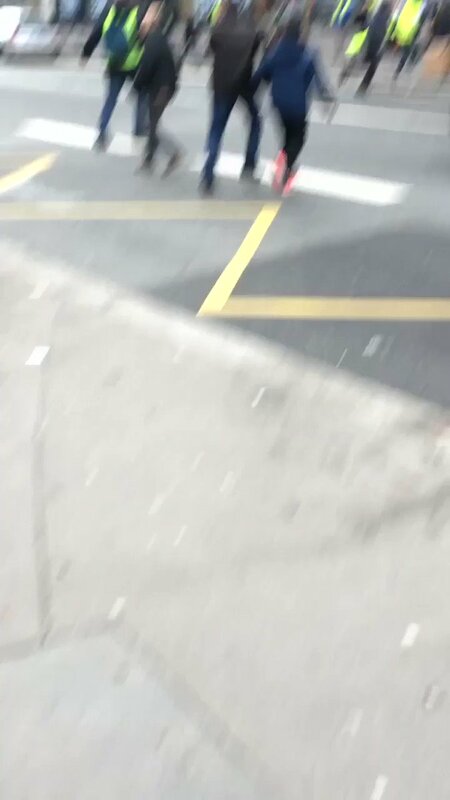 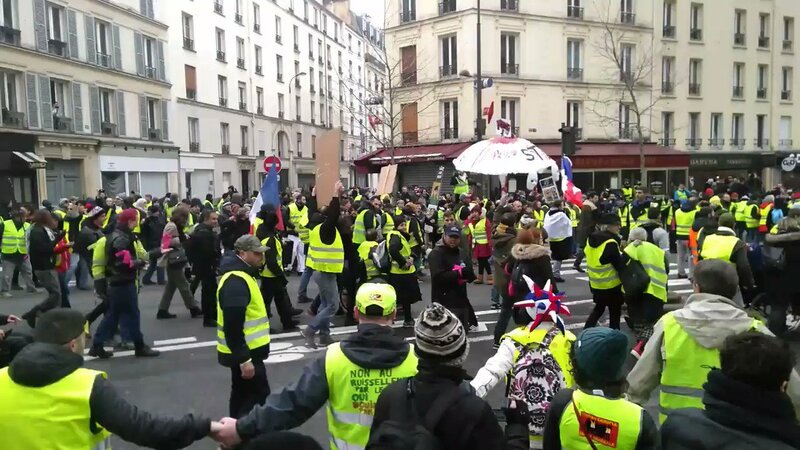 🚨 #France ℹ #Paris: hahaha .. #GiletsJaunes hunting antifas!! 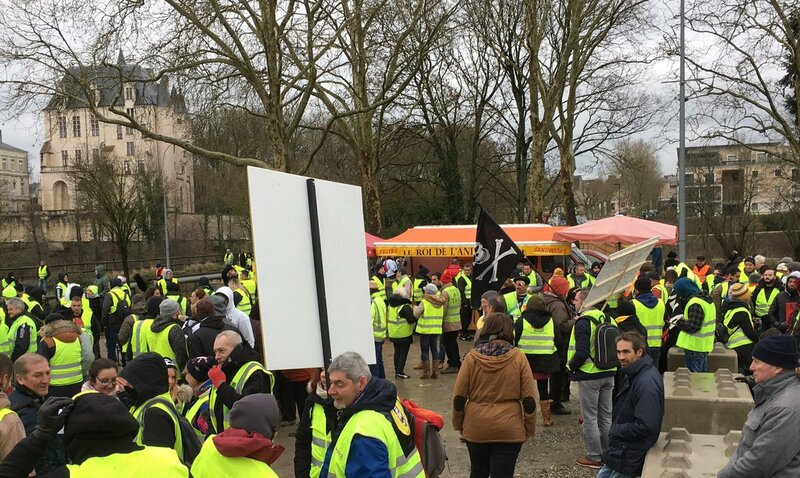 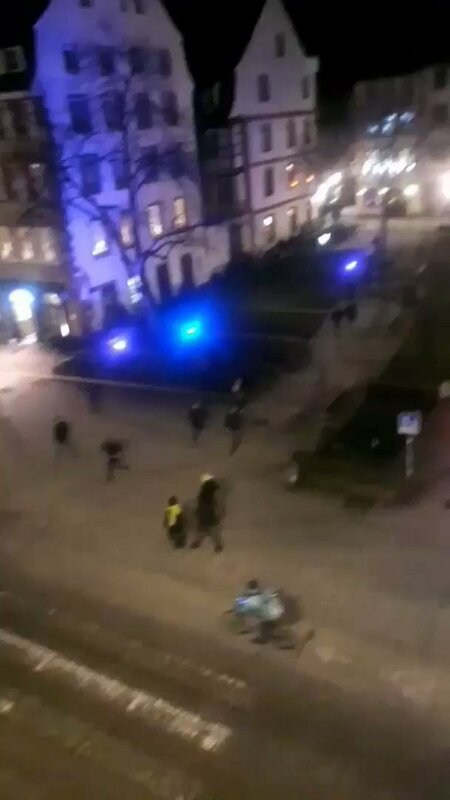 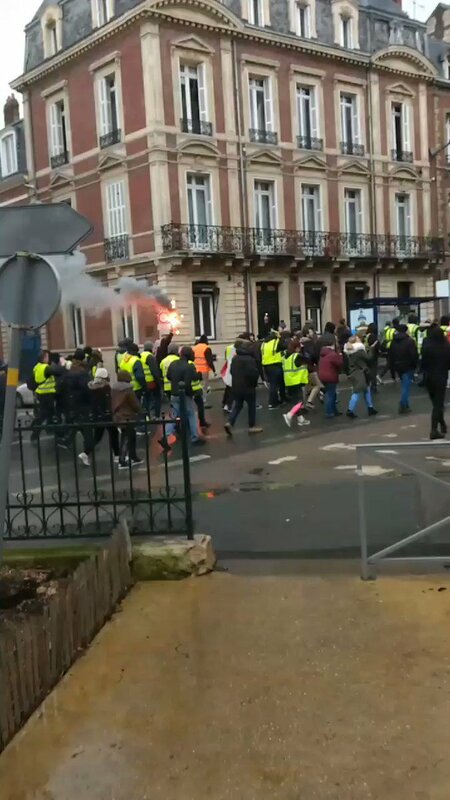 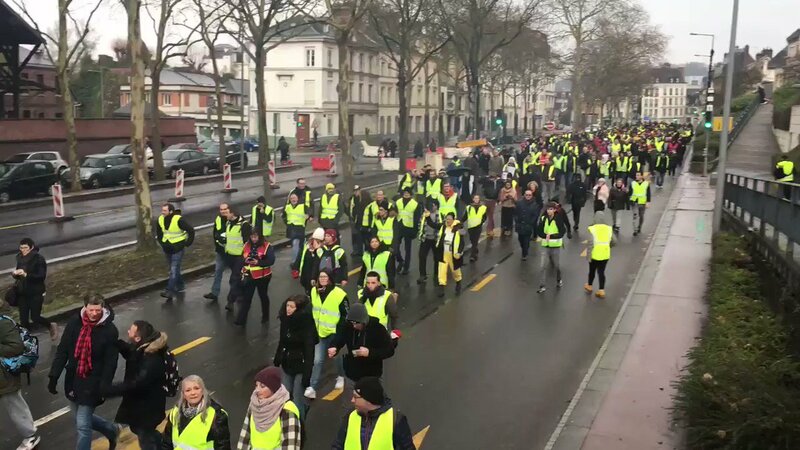 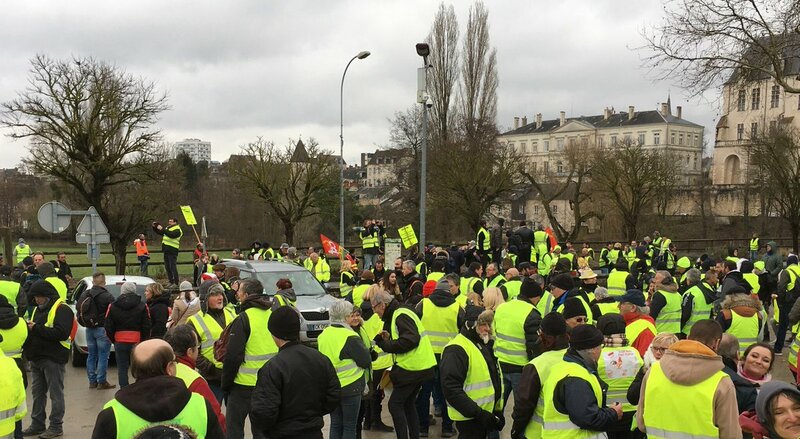 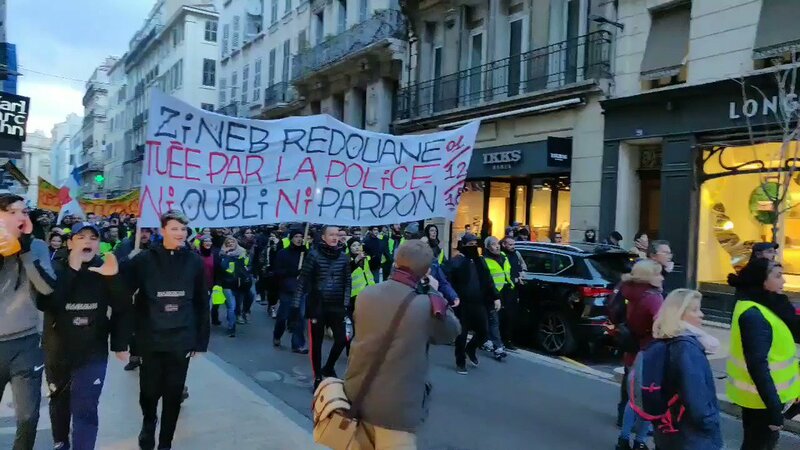 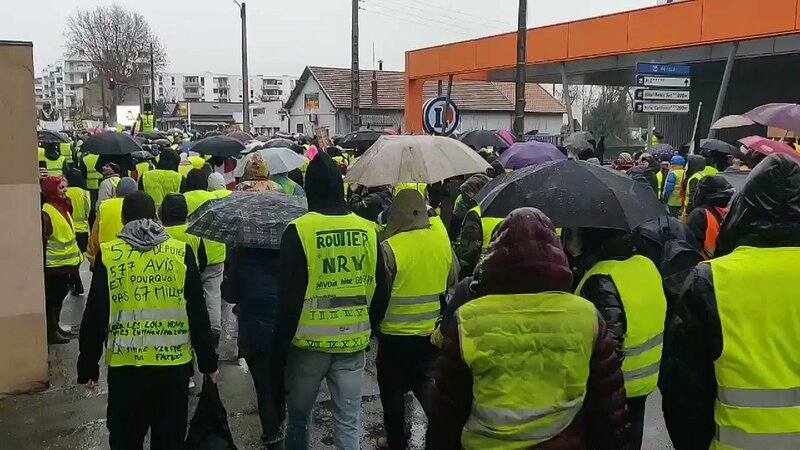 🚨 #France ℹ At #Châteauroux, the mobilization of #GiletsJaunes is rising sharply for #ActeXII! 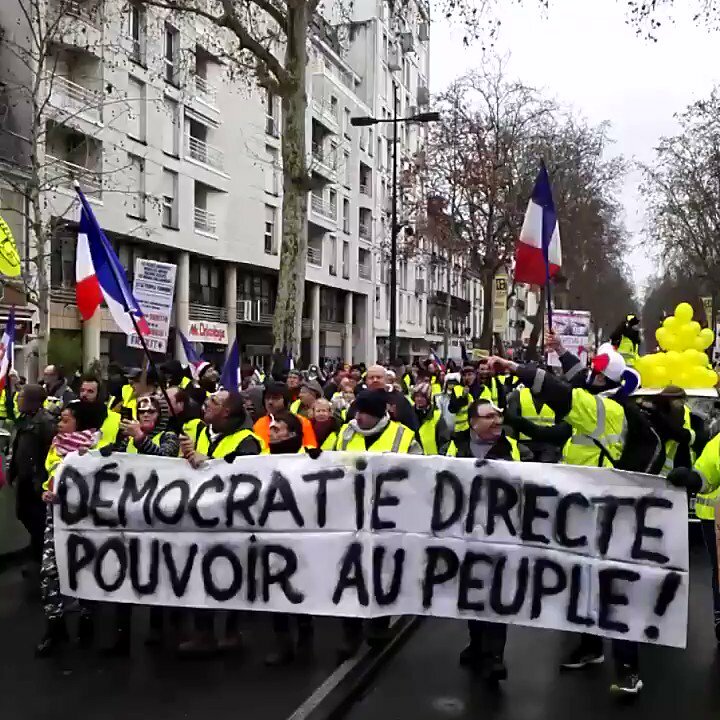 #2February #GJ #Resistance #YellowVests #REVOLUTION! 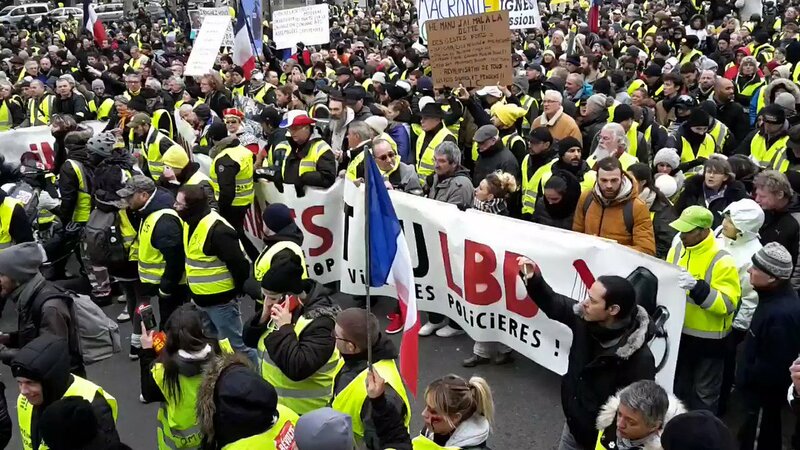 #2February #GiletsJaunes #GJ #Resistance & #Revolution !! 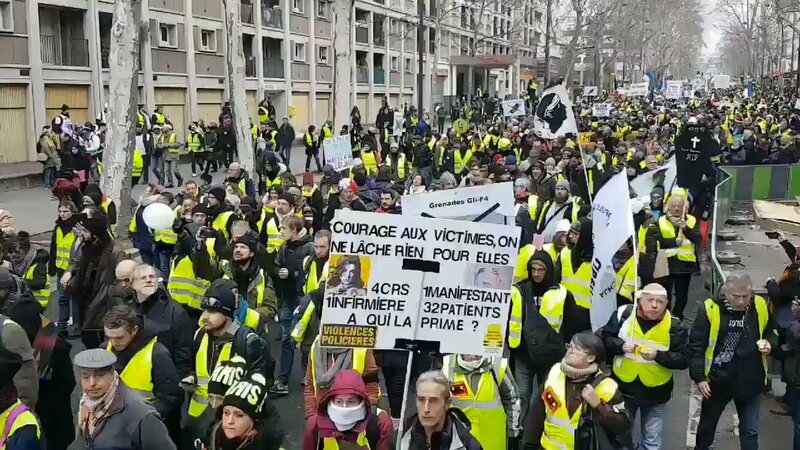 #2February #GJ #Resistance #YellowVests #Solidarity #Revolution . 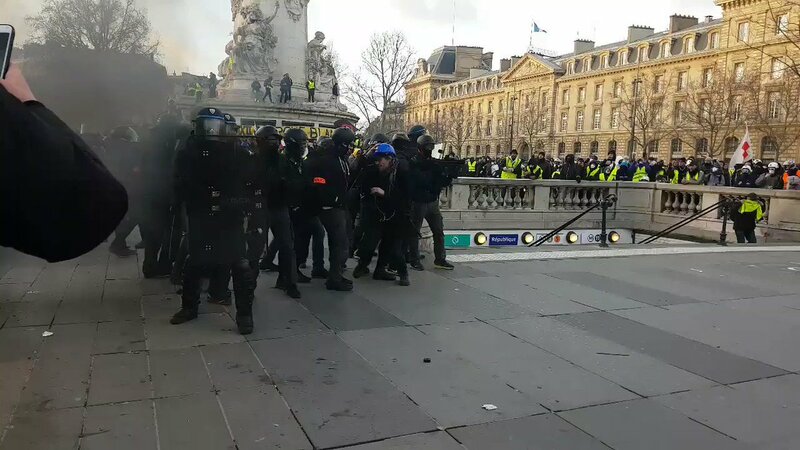 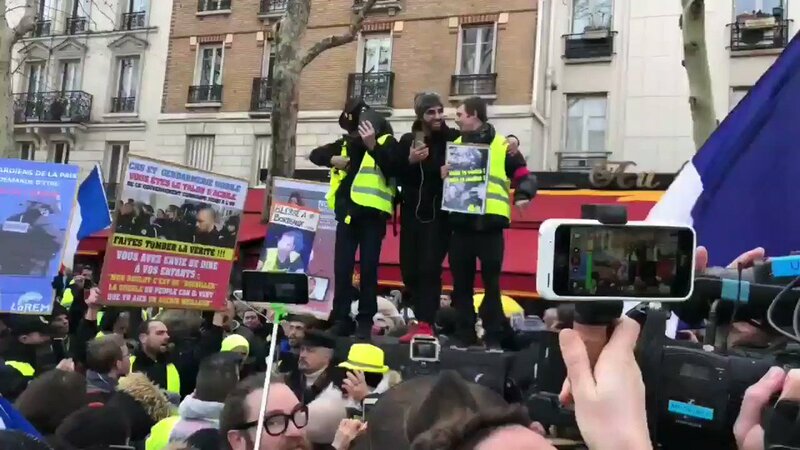 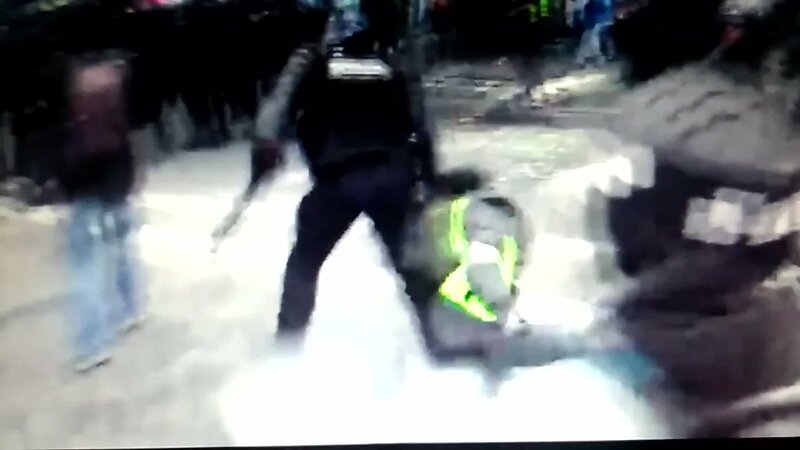 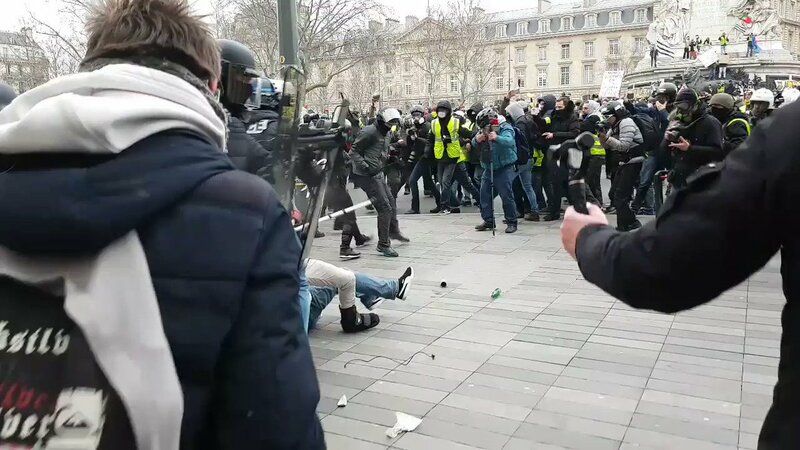 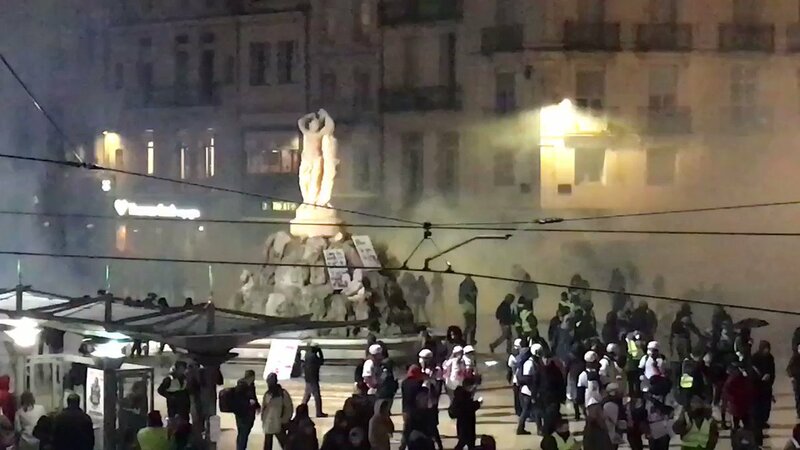 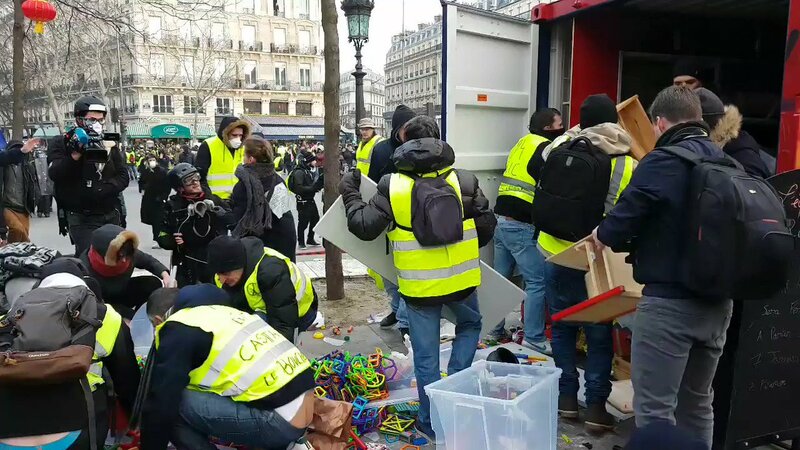 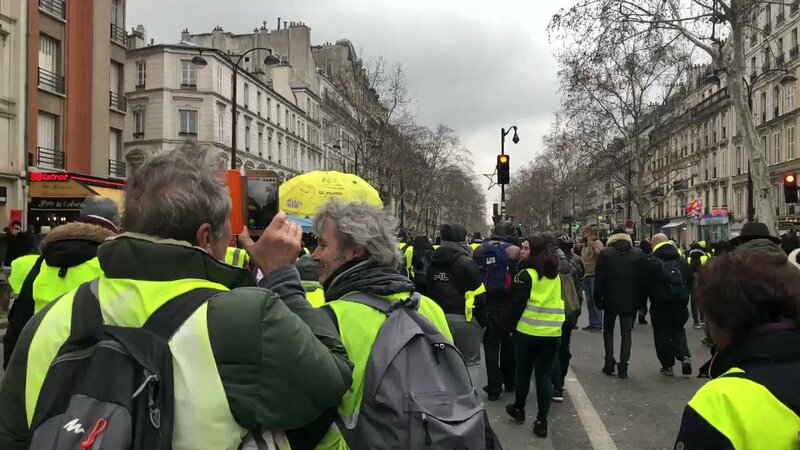 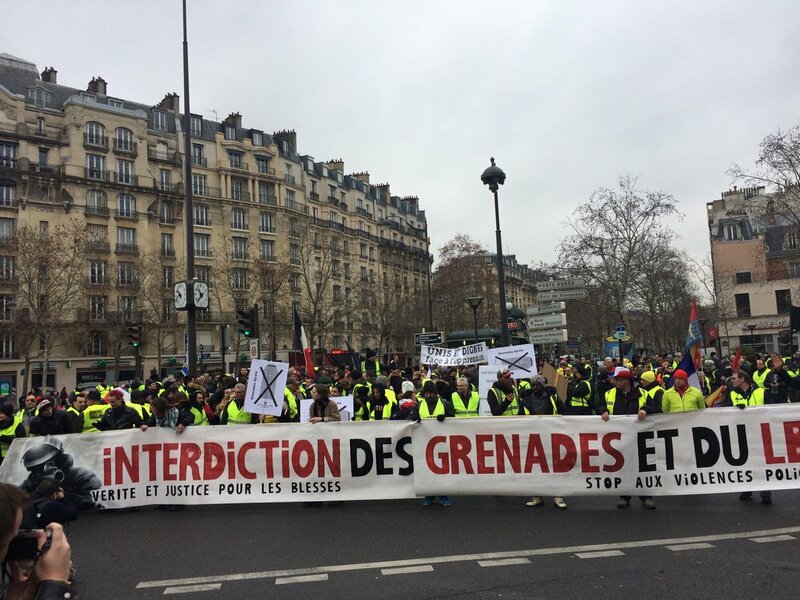 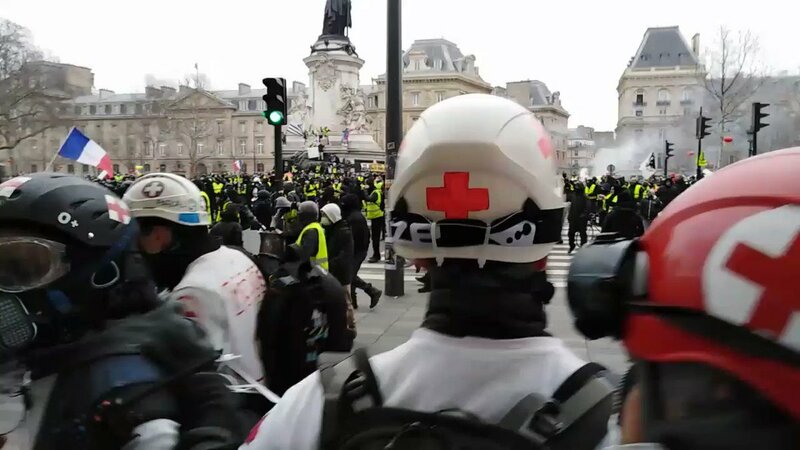 . .
#2February #GJ #Resistance #YellowVests #Solidarity #Revolution ..
🚨 #France ℹ #Paris: The Place de la République is slowly being evacuated by #Macron's #regime forces. 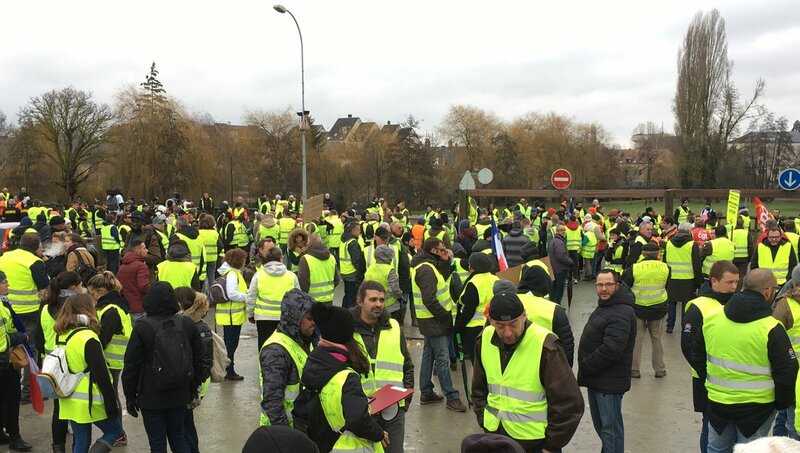 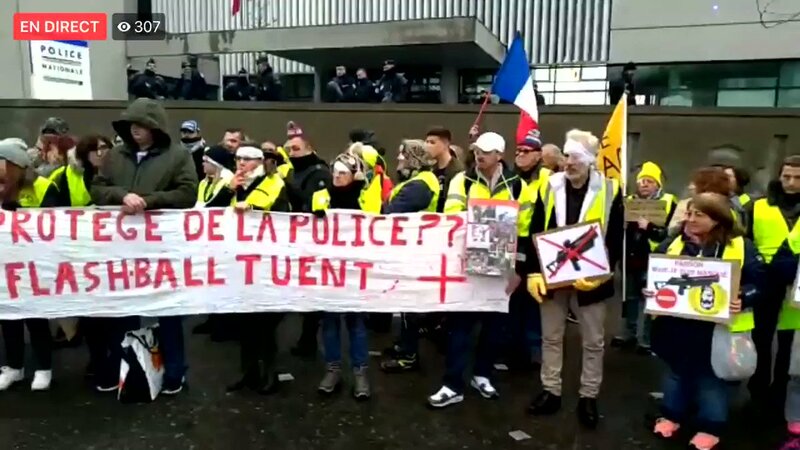 #GiletsJaunes are still numerous! 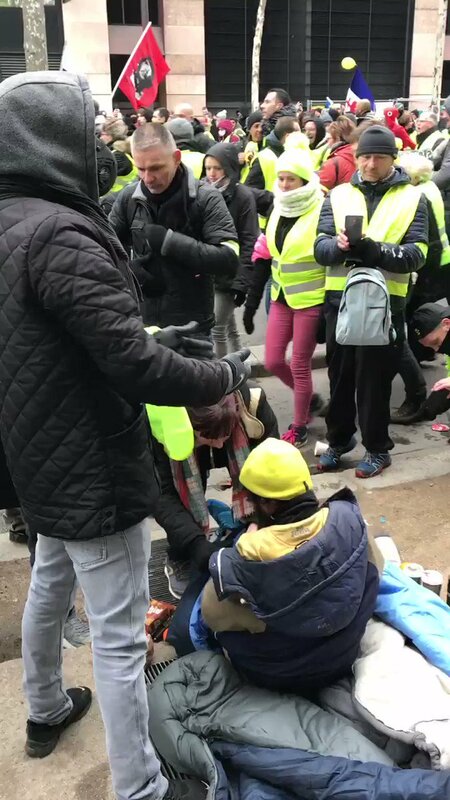 I’ve been covering the protesting in France for 9 weeks and now some people are starting to do the same. 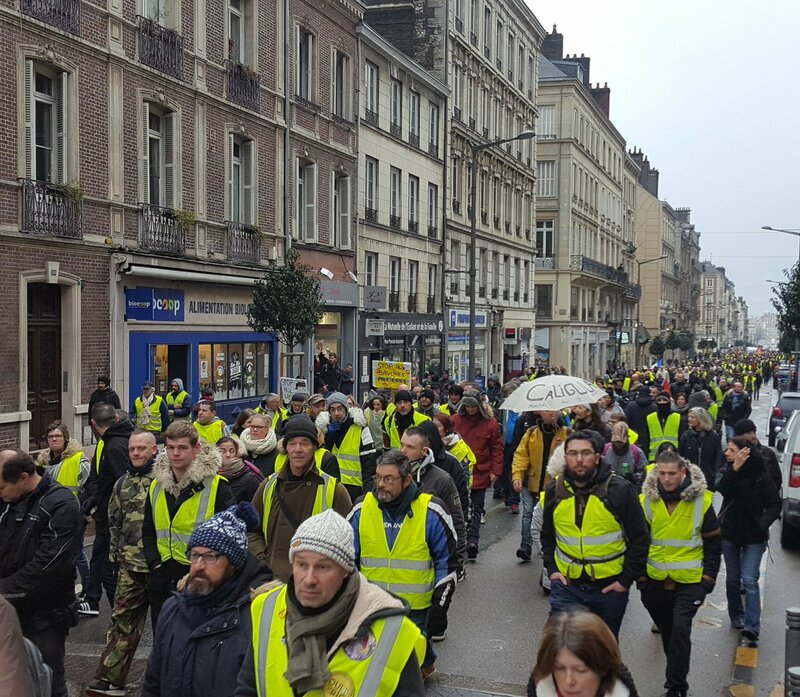 The mainstream media is lying saying the movement is small and dying. 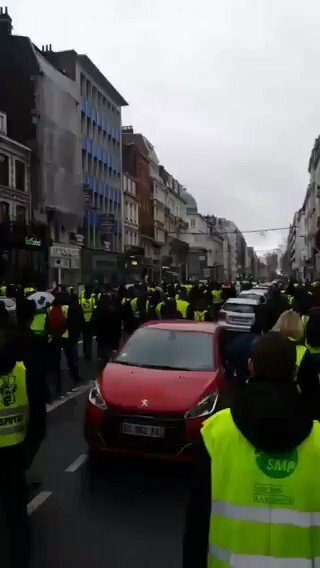 It’s only getting bigger! 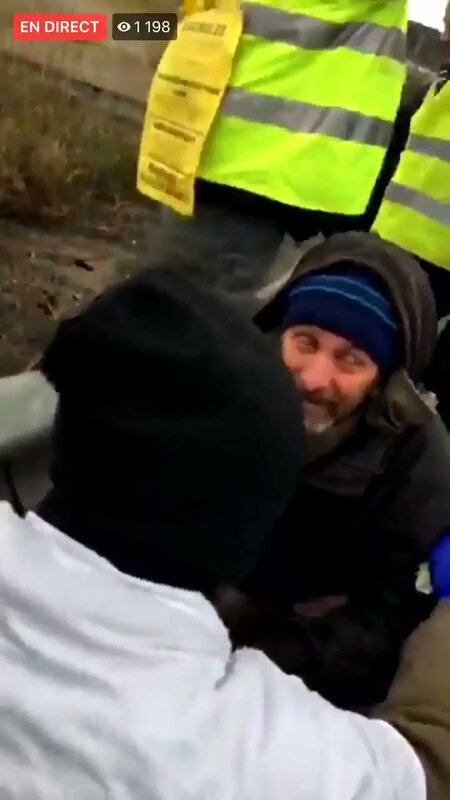 Follow me for the truth! 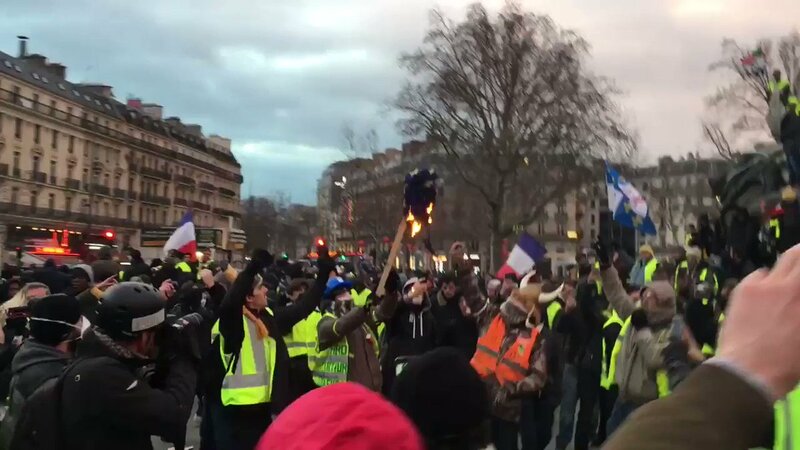 #GiletsJaunes Vive La France!!!!! 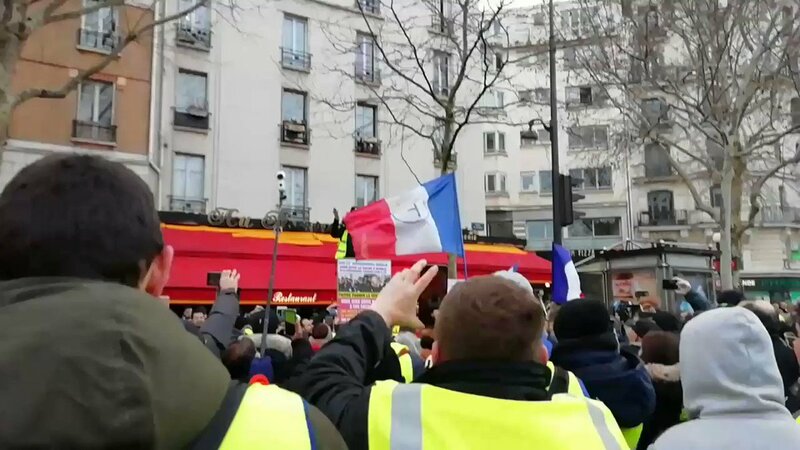 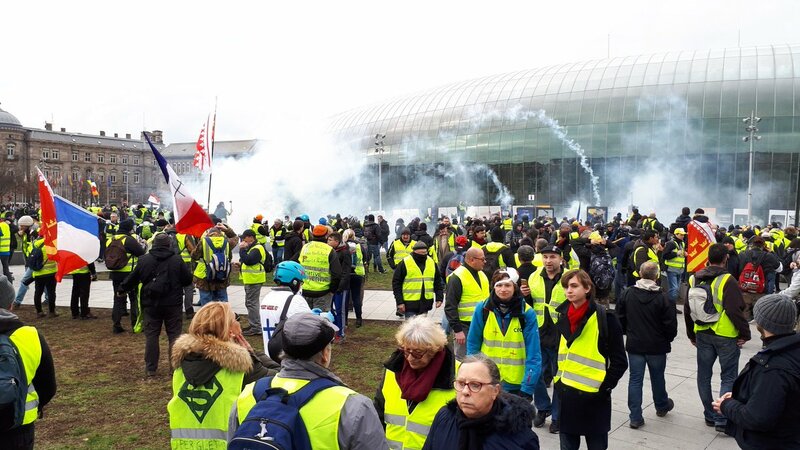 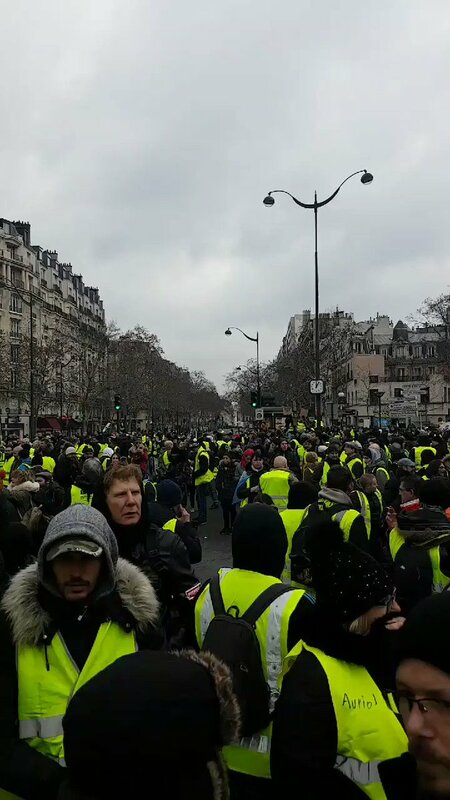 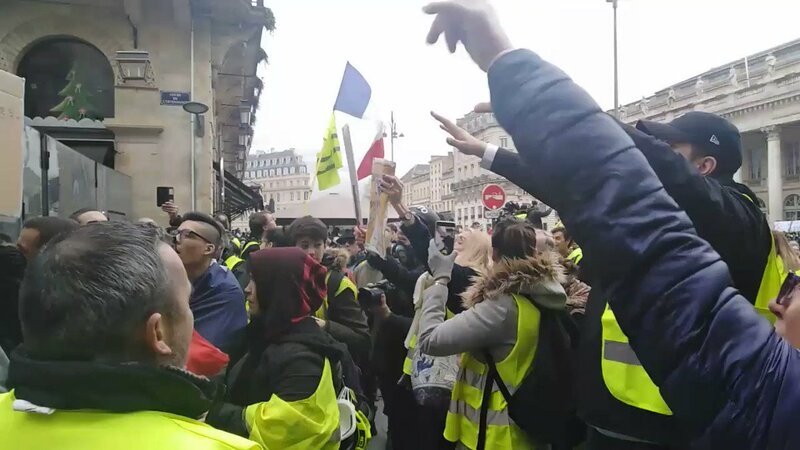 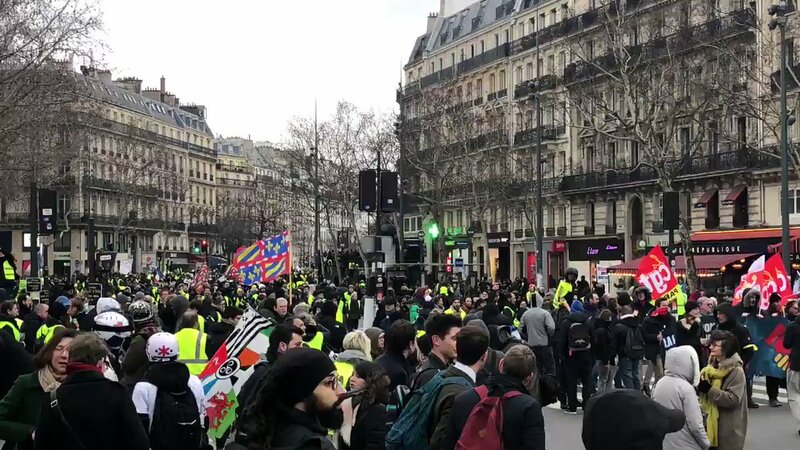 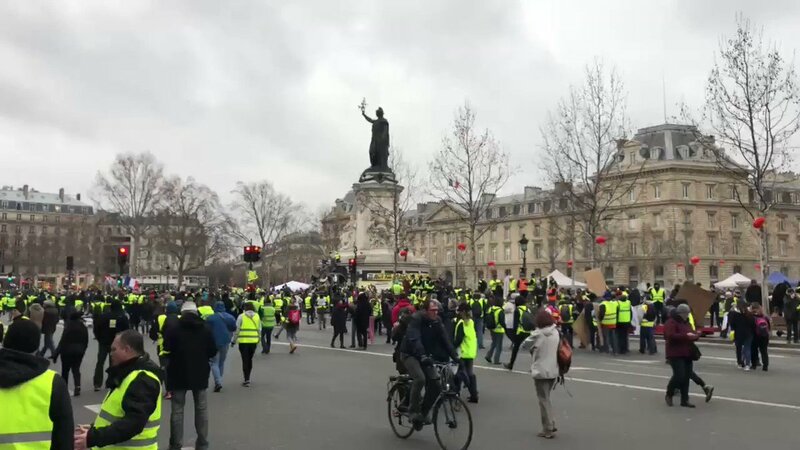 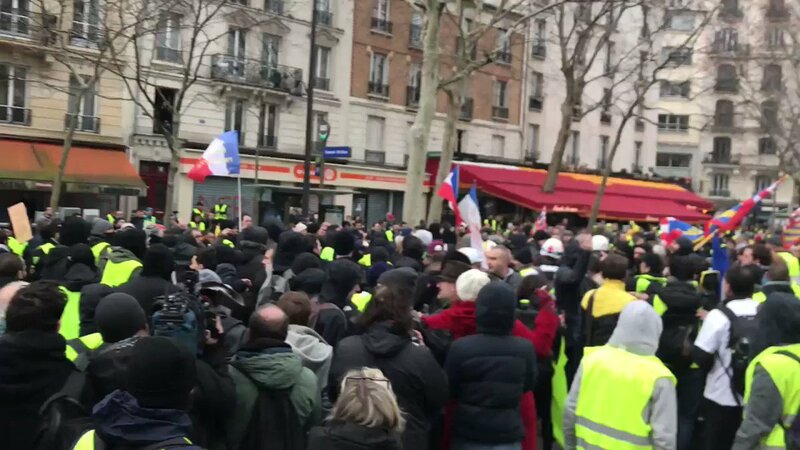 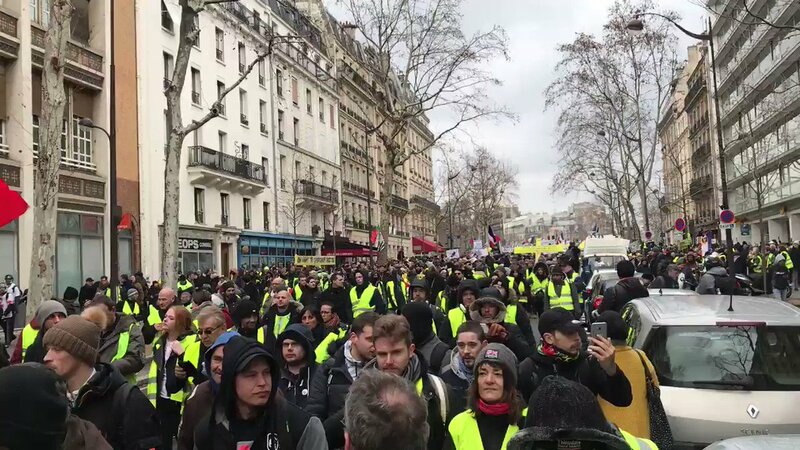 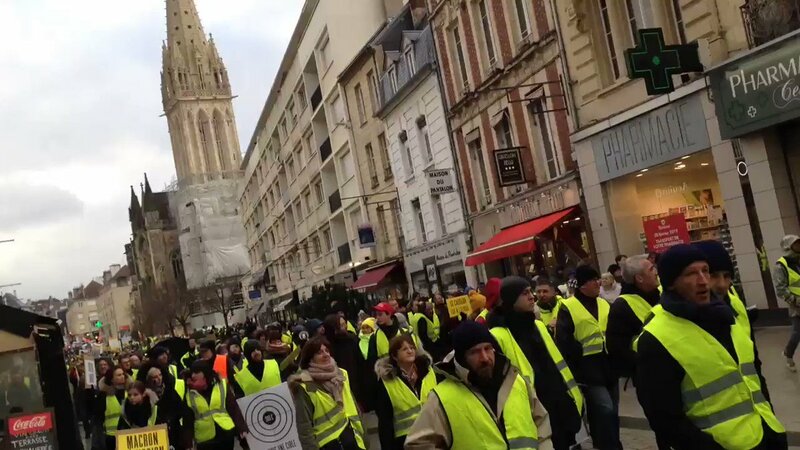 BREAKING NEWS: Paris on fire: Once again Macron tax protests/‘yellow vest’ protests break out in the capital of France. 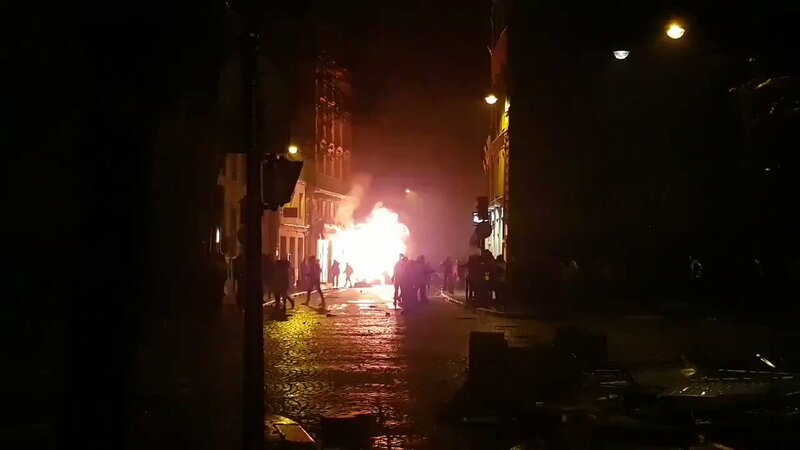 At least 105 people injured, dozens of cars set on fire. 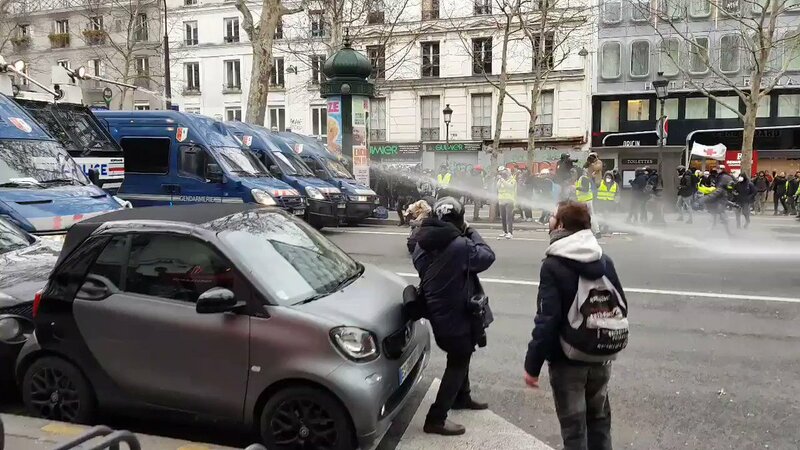 Police have fired tear gas & used water cannons. 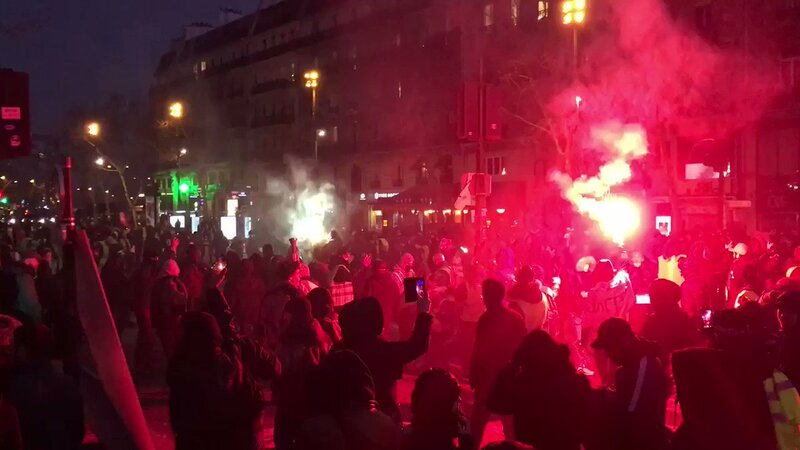 BREAKING PHOTO: It almost looks like Paris, France is literally ‘on fire’. 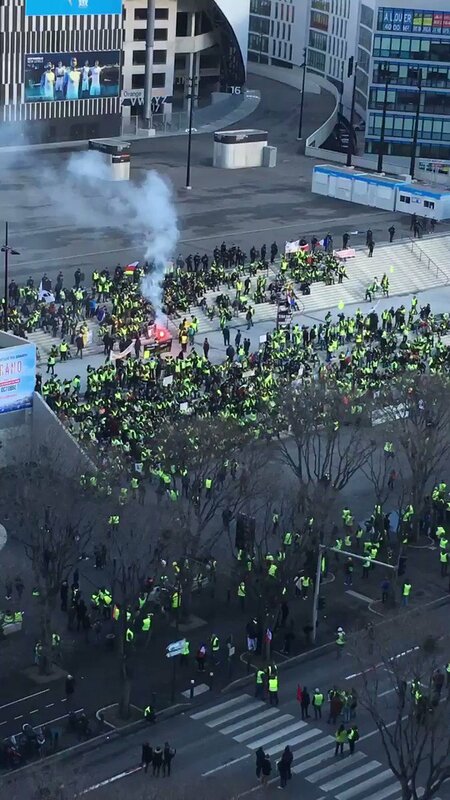 Photo taken from a high building overlooking the French capital, as Macron tax protests are ongoing. 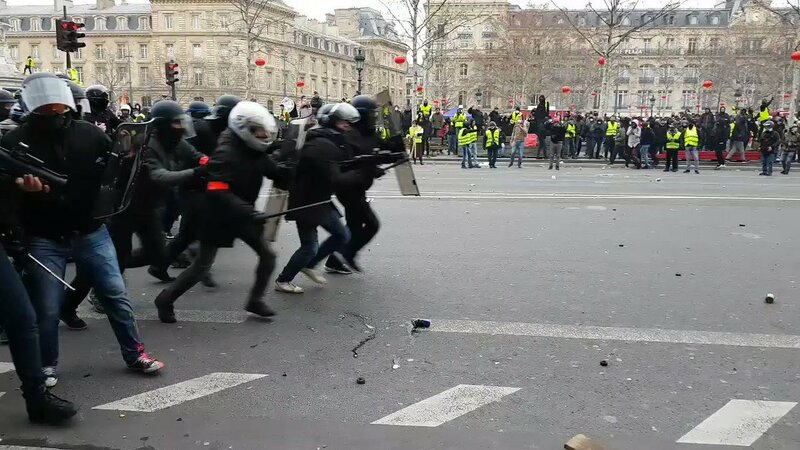 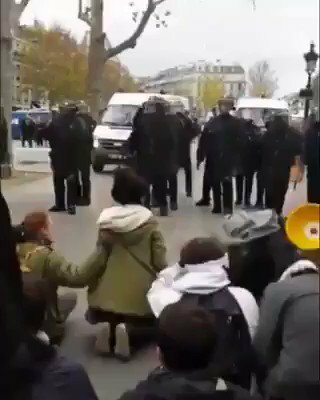 BREAKING NEWS: Paris anti Macron riots are out of control. 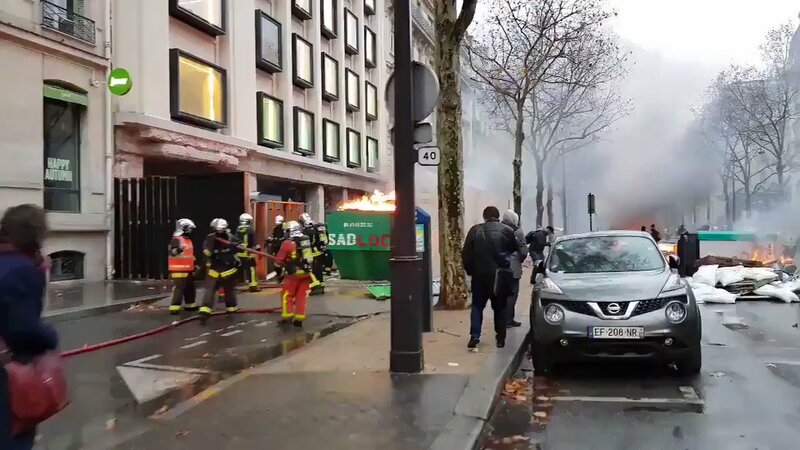 Buildings & cars set on fire. 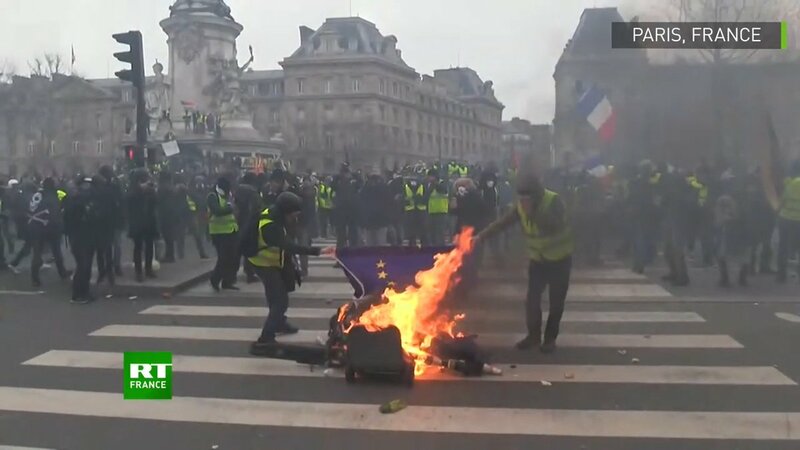 Major destructions reported. 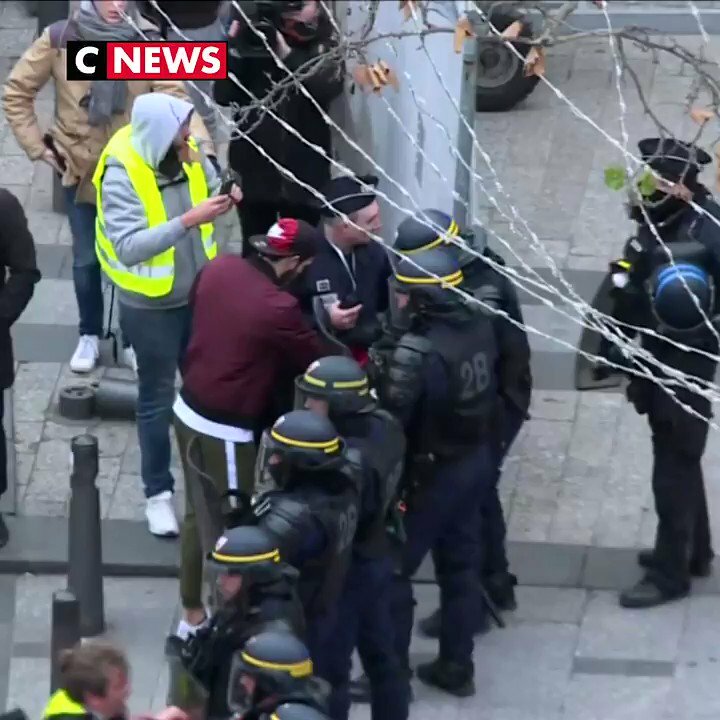 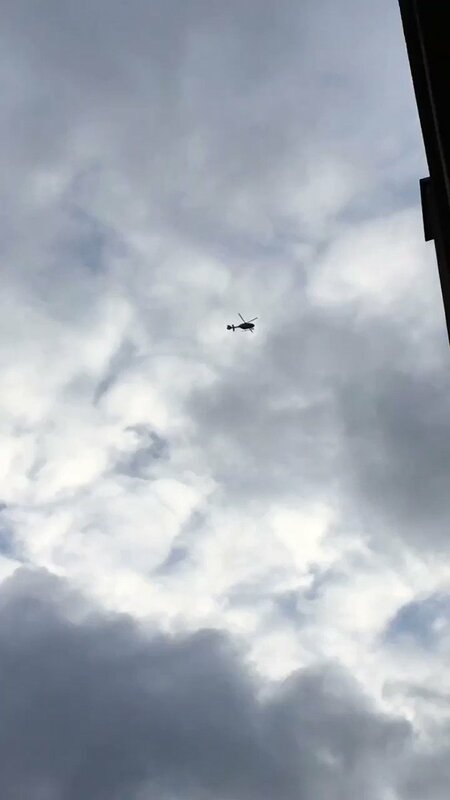 According sources French State Police have warned people to get of the streets or strong force will be used.